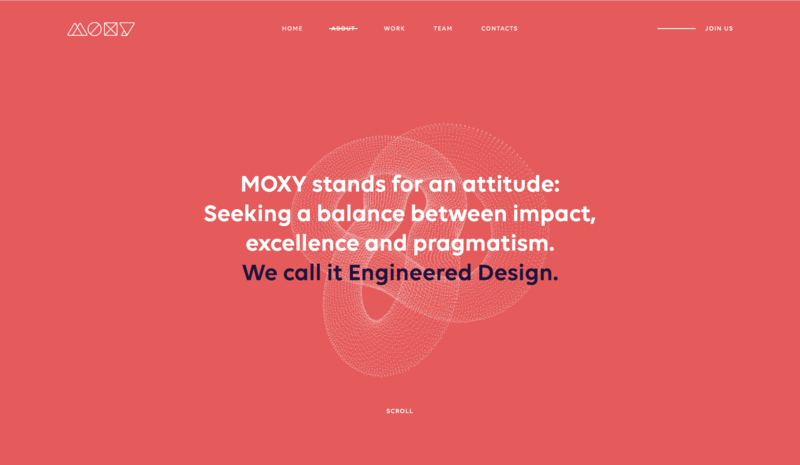 Specialiased in building websites and apps using modern technologies, such as Node.js or React, among others, MOXY Studio decided to take it a step further for their own agency’s website. If you look at the statement above, you can quickly figure out that MOXY aims for perfection. In their website redesign, they achieved all of it: impact, excellence, and pragmatism. For this internal project, MOXY Studio went through an in-depth phase of R&D that led to the final technological choices to support the powerful visuals created by the design team. The result was an impactful user experience supported by WebGL for the 3D graphics, go check MOXY Studio’s website now and prepare to be impressed by the quality of the work. Most important, this breakthrough design was achieved without compromising on standard compliance, accessibility, or compatibility. The website can be browsed by anyone, on any device. 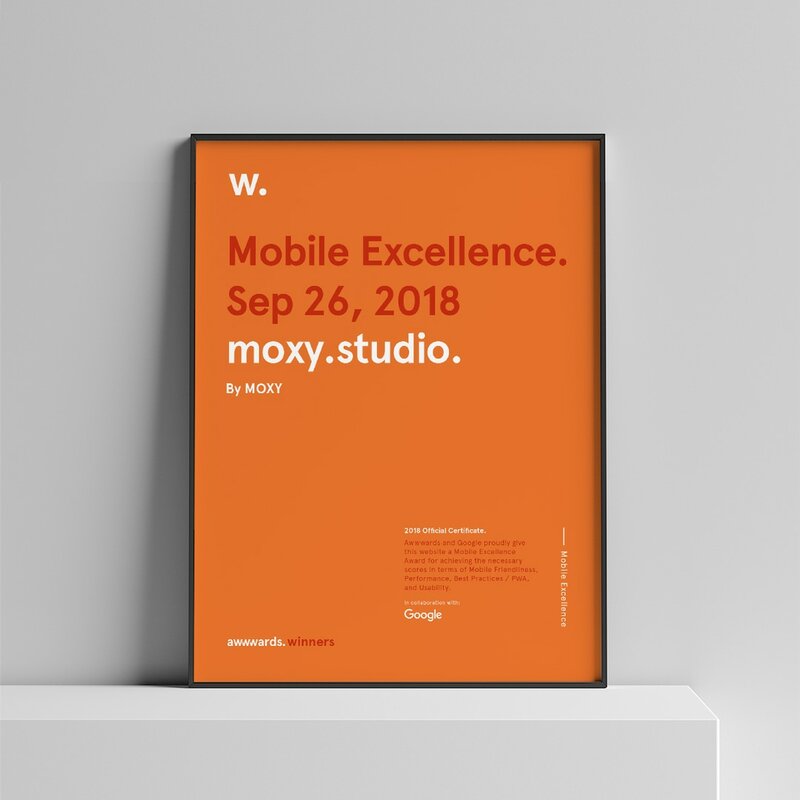 An interesting point to note, when looking at MOXY Studio’s launch, is that it dramatically increased the company’s metrics on both the platform and in social media. If you had any doubt that good design was worth the investment, here is a proof that you can check with stats. On the website, total sessions increased by 325,26%, the page views increased by 573,44%, and the bounce rate decreased by 34,96%. An impressive growth that would make a lot of Internet marketers jealous. On social media, the website design success had the same effect. Twitter profile visits increased by 460%, LinkedIn likes grew by 284%, Facebook post engagement went up by 653%, and on Behance there was a 226,92% growth of project appreciations. 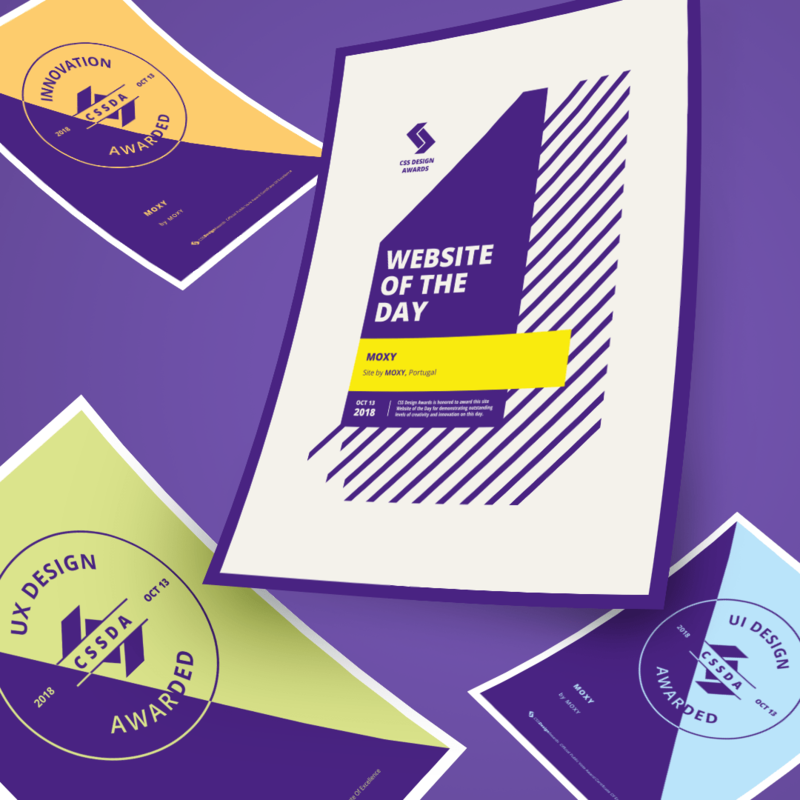 Since the launch on September 22, 2018, MOXY’s new website won several awards from reference organizations, such as four AWWWARDS, which is one of the best exposure a web designer could dream of, four CSS Design Awards, Website of the day features on several magazines and picked as an example by various specialized websites. This level of appreciation by the Industry further demonstrate what the growth in stats showed: good design is worth the time, money, and effort needed. 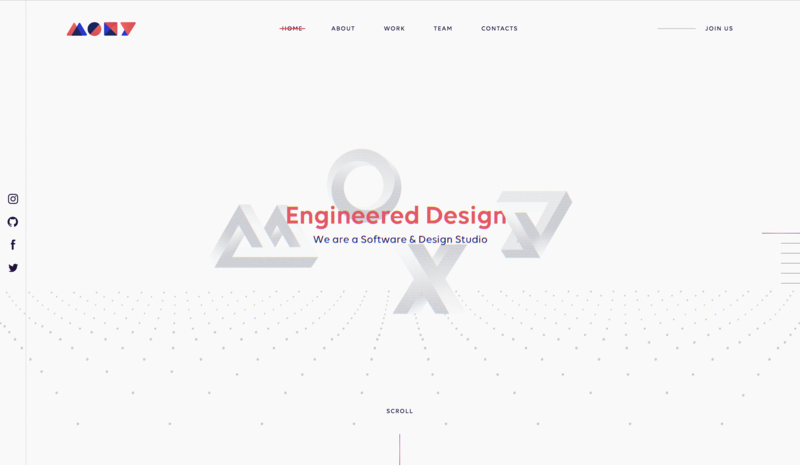 MOXY Studio definitively made the right decision by not comprimising with the quality and innovation of their website.